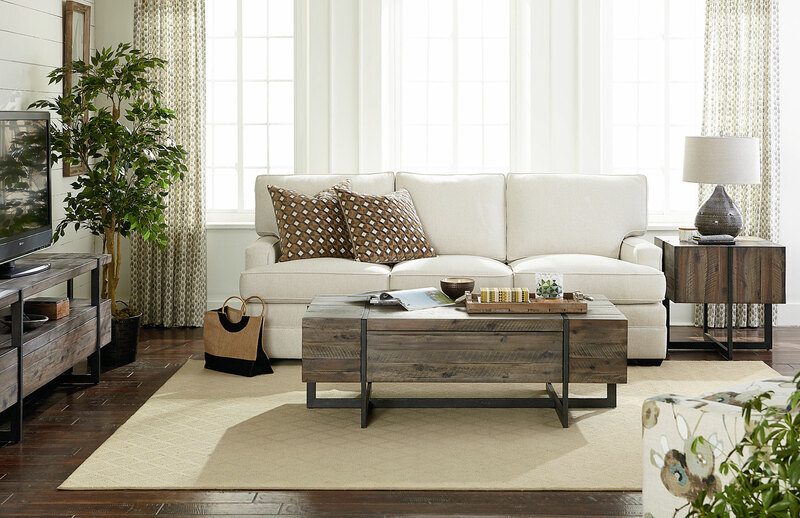 If you’ve ever visited Modelhom Furniture + Design, you will quickly realize it’s not your typical furniture store. There is a feeling you get when you walk into their building that quickly puts you at ease. Add in a very helpful, relaxed sales staff and you will understand the reason why their business model has been so effective for so many years. They not only offer great products for the home, but their sense of style and design is what really keeps customers coming back. Modelhom sells furniture but their focus is on design service…and they’re really good at it. If you don’t think about your space before buying a piece of furniture, you may be surprised by the end result. The sales staff hears this all the time. “I bought a sectional, but it is too big for the room” or “I have ten-foot-high ceilings and my headboard looks really short in the room.” Collaborating with a good design associate can really benefit you before making a purchase decision. Some people visit Modelhom and know exactly what they want but others really want some direction and guidance. It is Modelhom’s philosophy to be as helpful as needed without any pressure. You can roam the showroom or just sit down and peruse their catalogs to find what you’re looking for and if you have questions, they are happy to help. Customers at Modelhom include those simply wanting a comfortable reading chair to those needing to furnish an entire home from floor to ceiling. They also furnish multi-unit investments properties top to bottom and provide turn-key solutions for many vacation home owners. These types of people are often amazed at how easy, efficient and actually fun it is working through seemingly overwhelming projects with Modelhom. Their designers are “big-picture” people and are skilled at visualizing the end result. “If you need more personalized design help, you can schedule an In-Home design consultation”. 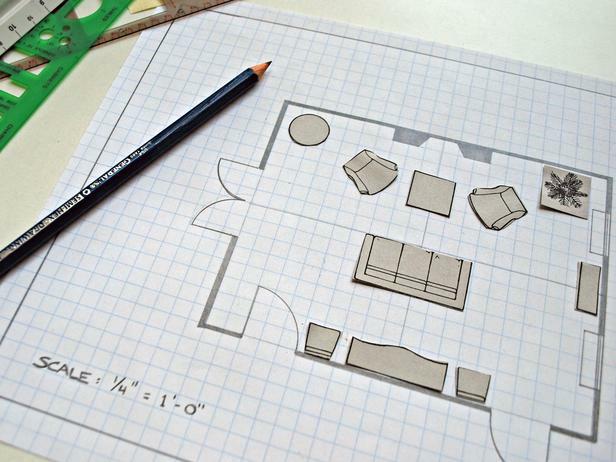 If you need more personalized design help, you can schedule an In-Home design consultation. For a small fee, one of the design associates will come out to your home, evaluate your space, take pictures and measurements, then provide a follow-up meeting back at the showroom where products can be viewed, options discussed and solutions reached. There is real value in this type of service because unlike full service Interior Designers, they do not charge for the time they spend designing a plan. “Products include Natuzzi, Palliser, Stylus, Trica, Kincaid, Hammary, Uttermost, Magnolia Home Rugs and more”. 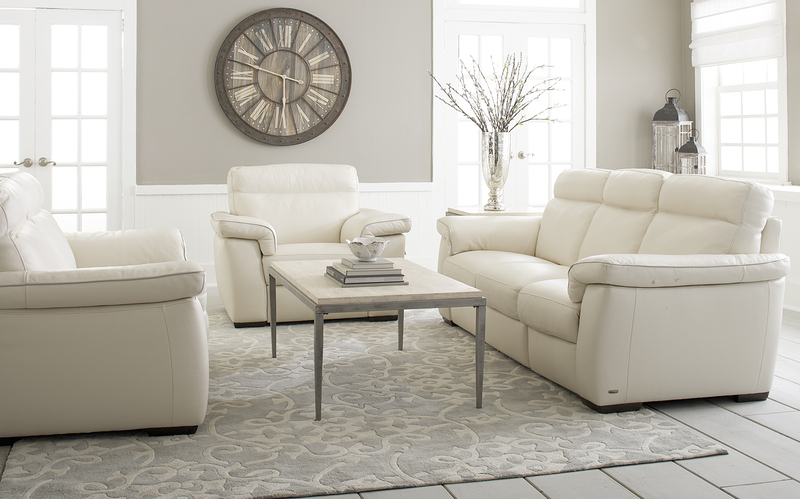 Product lines offered by Modelhom include Natuzzi, Palliser, Stylus, Trica, Kincaid, Hammary, Uttermost, Magnolia Home Rugs and more. Beautiful products hand selected by our team are sprinkled throughout the showroom floor which you can buy and take home today or customize if you need that certain look. From simple modern to rustic industrial, Modelhom carries a vast blend of relevant furniture and can transform just about any space into something you love. Check out the showroom and see for yourself. They are open Tuesday through Friday from 10AM to 5PM and Saturdays 10AM to 4PM at 1030 Huston Street in Grover Beach. You can also visit them online at www.modelhom.com.